In celebration of the 2018 Worldwide Developers Conference, which is taking place this week, we've teamed up with accessory maker Pad & Quill to offer a series of giveaways. 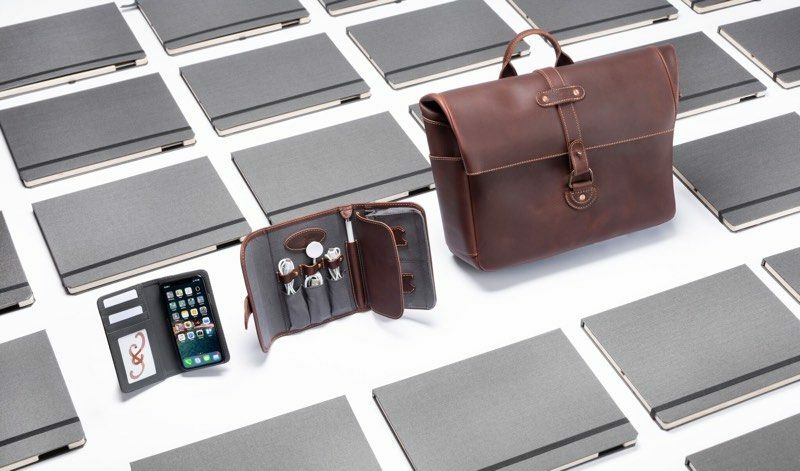 Pad & Quill is a company that makes high-quality hand-crafted leather accessories for iPhones, Macs, iPads, Apple Watches, and more. Our first giveaway includes the Heritage Leather Men's Satchel Bag, the TechFolio Cord Organizer, and a Bella Fino iPhone X case. 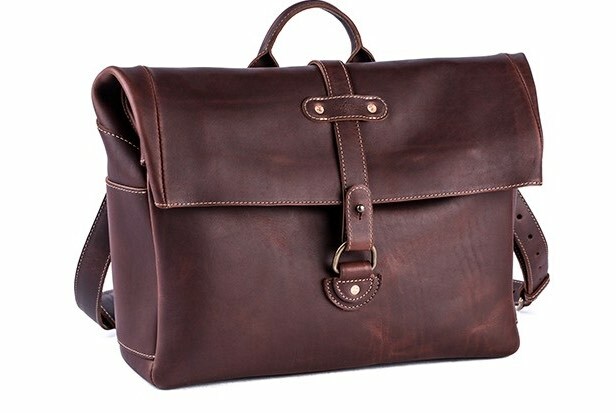 Priced at $395, the Heritage Leather Satchel Bag is an all leather bag made from full grain American leather. It features a padded laptop pocket able to hold up to a 15-inch MacBook Pro, a newspaper pocket at the back, two side slip pockets, and several inner pockets for accessories and other gear including an internal zip pocket. A rolltop design ensures that everything in the Satchel stays dry, keeping what's inside safe. As this bag is made entirely of leather, it will develop a unique patina overtime, and it's going to hold up for many years to come with UV-resistant nylon stitching and durable brass hardware. 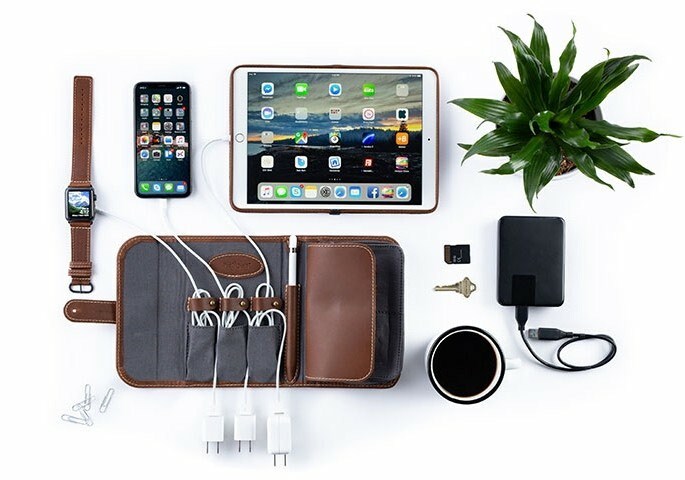 The $90 TechFolio, which fits neatly inside the Leather Satchel Bag, is designed to keep all of your cords neatly organized in one easy-to-access place. Like all Pad & Quill products, the TechFolio is handmade from leather and able to hold a ton. Rounding out our giveaway is Pad & Quill's Bella Fino case for the iPhone X. Priced at $90, the Bella Fino is a slim wallet-style case that offers front and back protection without adding a ton of bulk. 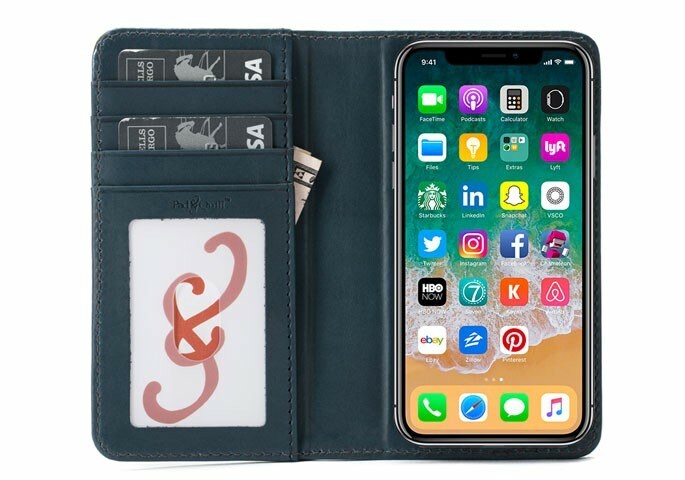 The Bella Fino, made from full grain American leather, features a thin snap-on inner shell that keeps the iPhone X in place, and inside, there's a money pocket and four slots that are able to hold cards and a driver's license, making it a suitable wallet replacement. Wireless charging is fully supported, and all ports and the rear camera remain accessible. We have one prize pack featuring a Bella Fino iPhone X case, a TechFolio, and a Heritage Leather Men's Satchel Bag. To enter to win, use the Rafflecopter widget below and enter an email address. Email addresses will be used solely for contact purposes to reach the winners and send the prizes. You can earn additional entries by subscribing to our weekly newsletter, subscribing to our YouTube channel, following us on Twitter, or visiting the MacRumors Facebook page. The contest will run from today (June 5) at 10:00 a.m. Pacific Time through 10:00 a.m. Pacific Time on June 12. The winner will be chosen randomly on June 12 and will be contacted by email. The winner will have 48 hours to respond and provide a shipping address before a new winner is chosen.